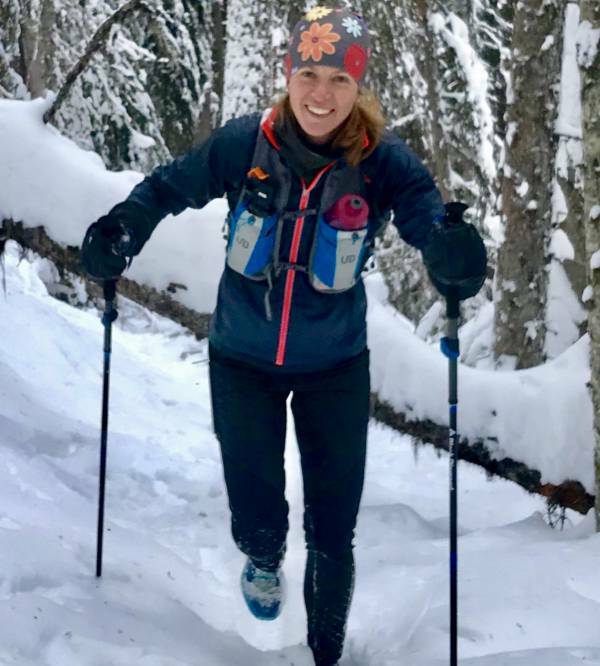 Preferring to see the Elk Valley and beyond with the aid of running shoes, Courtney has been fortunate to call Fernie home for the last 32 years. 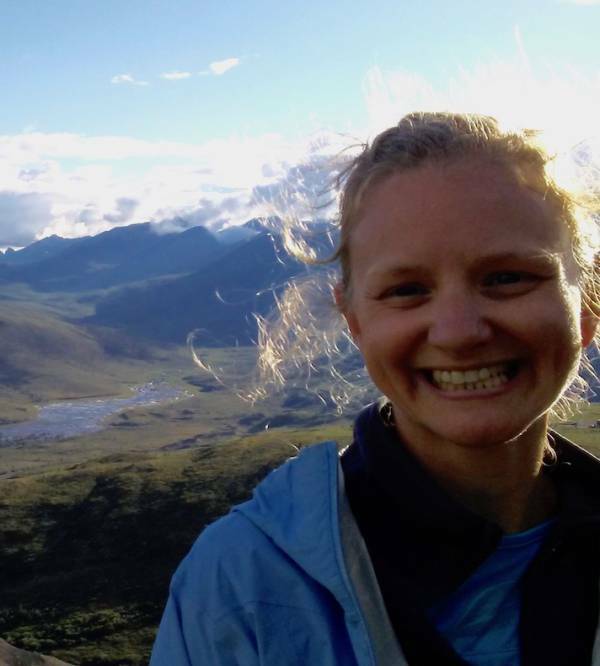 Building on her passion for nonprofits and community building Courtney is keen to keep our area of the planet as abundant as she can. 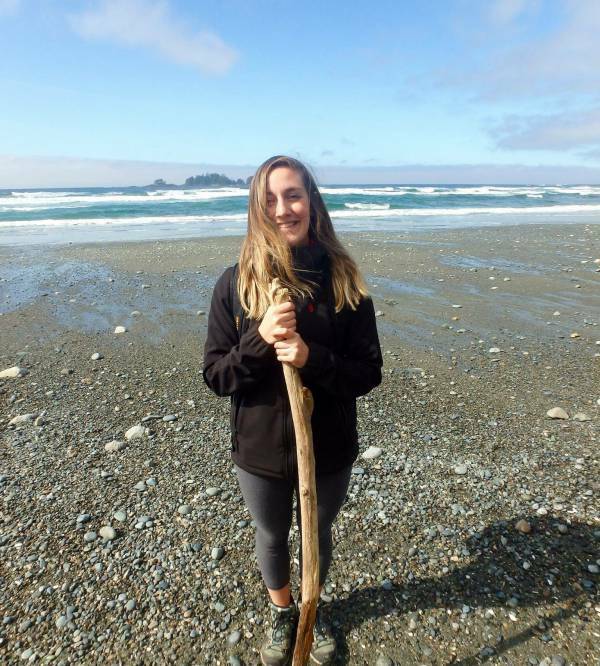 Graduating from the University of Victoria with a degree in Sociology and minors in Political Science and English Literature she feels very lucky that she was able to move home and be continually inspired by the mountains of her youth. 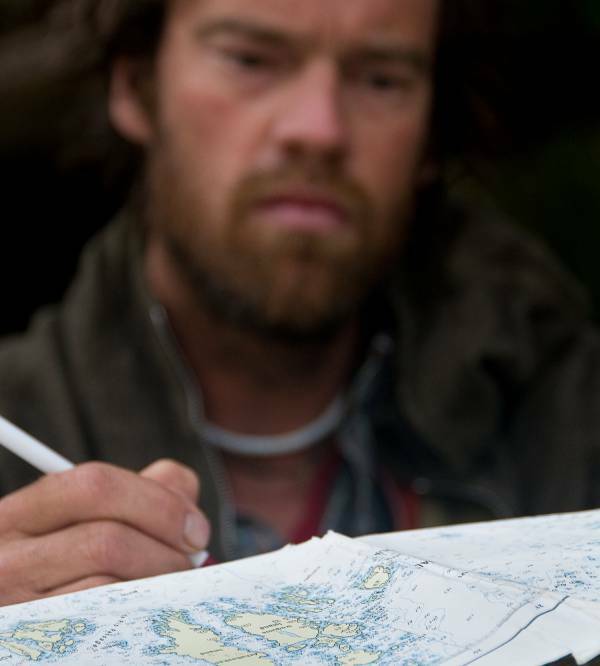 John was a leader in the 20-year process to create and complete the Purcell Wilderness Conservancy. 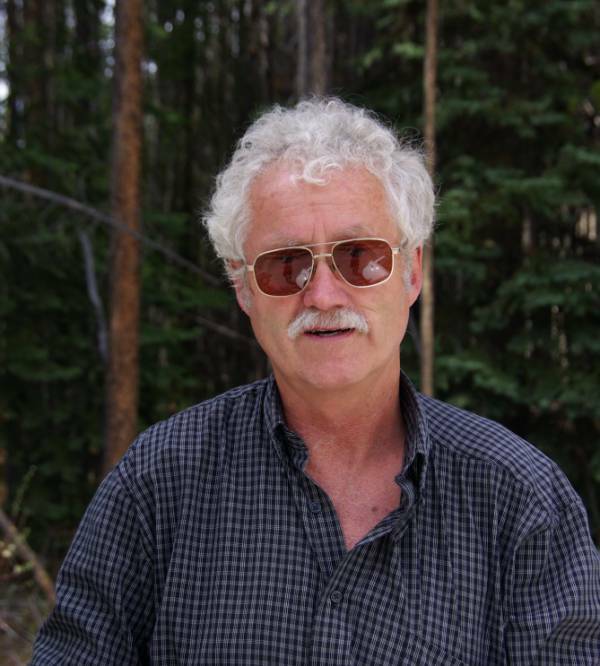 He has been instrumental in designation of protected areas and parks in the East Kootenay, coordinated environmental appeals against industrial polluters, worked to establish the Southern Rocky Mountain Conservation Area, the Columbia Wetlands and East Columbia Lake Wildlife Management Areas. 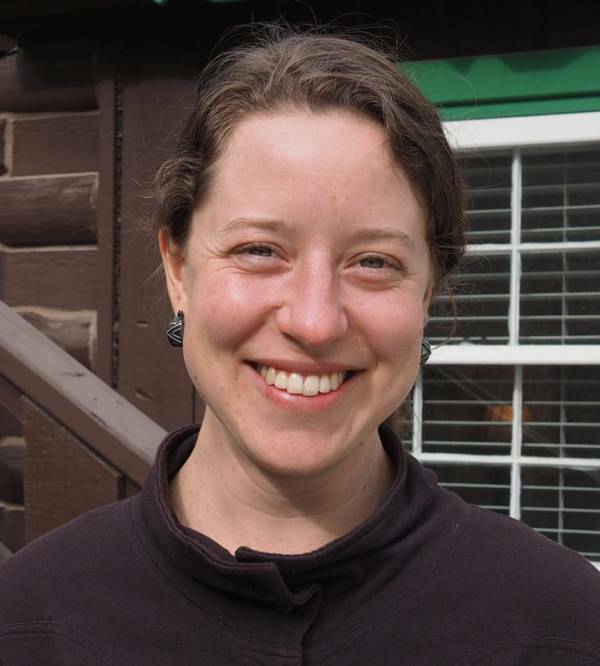 Morgan Blakley works at Ecojustice as a public interest environmental lawyer. Morgan grew up in Wilmer and now lives in Vancouver. 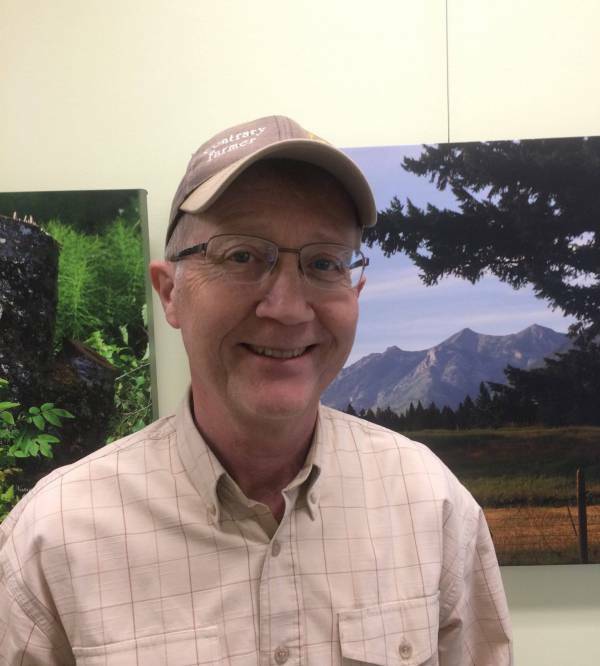 He is deeply interested in environmental issues generally and particularly in environmental issues in the Kootenays such as keeping Jumbo wild and maintaining the Columbia Valley Wetlands. Casey and his family live work and play in Fernie in the heart of Canada's beautiful Southern Rockies. 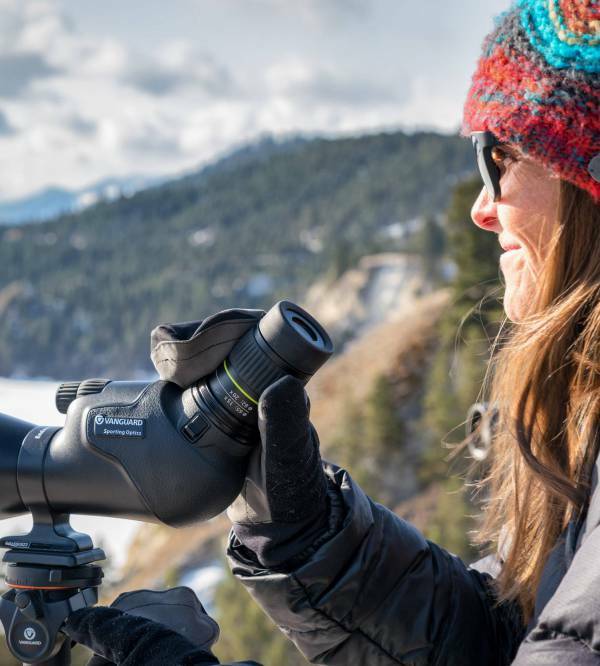 Casey managed Wildsight's Southern Rockies Campaign for a decade and is grateful for the opportunity to continue to support progress on conservation and community sustainability through volunteering with Wildsight. Graduated UVic 1978, BSc Physical & Resource Geography. Built energy efficient home near Cranbrook in 1983. Self employed, with a variety of jobs according to the season. 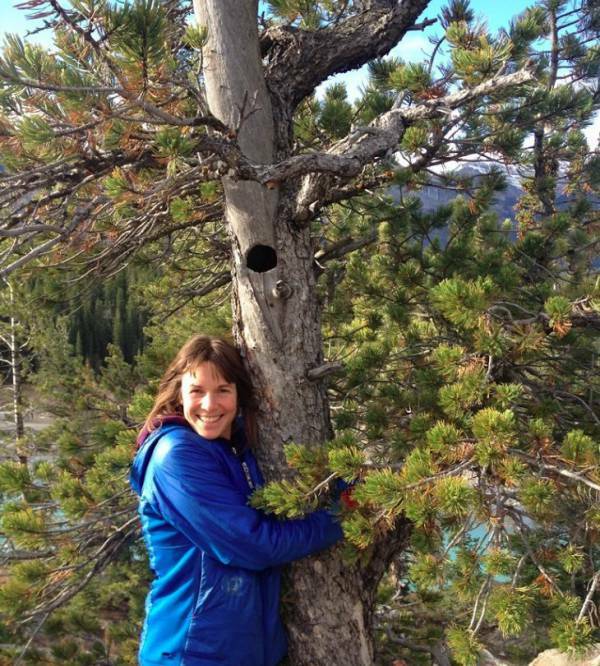 Active member of Rocky Mountain Naturalists, South Star Recreation Society, Kootenay Christmas Tree Association. 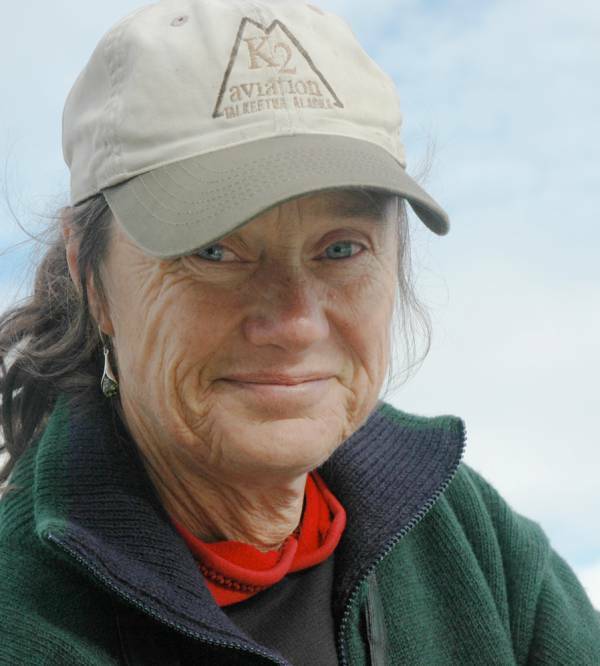 I like birding, paddling, making things from ‘scratch’ and figuring out how to improve my community. Andrea loves everything outdoors, be it a microscopic plant or heartwarming snowfall against a colourful sunset. 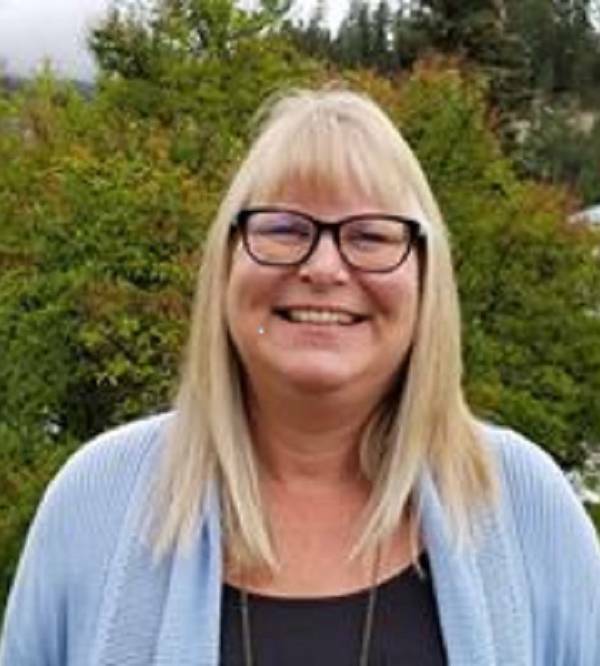 She brings experience with education, research, and management to the Wildsight Kimberley/Cranbrook branch, and is excited to be working within the communities she calls home. Dean was born and raised in Kimberley where he learned early on to value wild spaces while recreating and working outdoors. Clean water, clean air, sustainable communities and a better world for his grandchildren are the values that keep him involved with Wildsight. 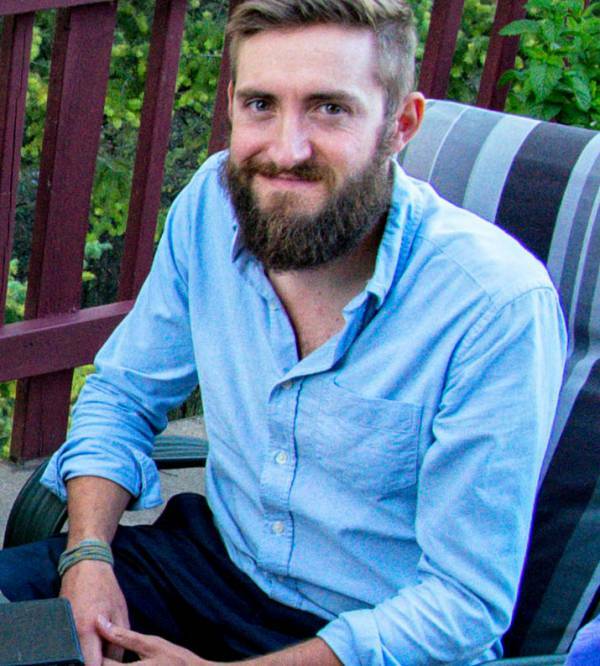 Brian has a MSc in Forestry Wildlife and had a career as a Wildlife Biologist for BC Government in Fort St. John followed by 15 years of consulting as an ungulate habitat specialist. 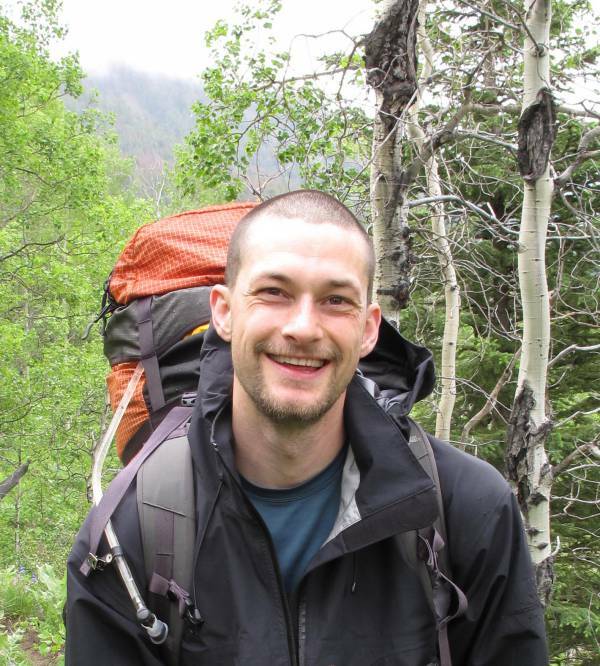 Brian has been involved in conservation biology and wildlife research projects including swans, mountain goats, caribou, moose, elk, deer and grizzly bear. Brian Conrad moved to the Kootenays in the mid 1970’s after living in England, the United States, Mexico and Colombia. The grandeur of the region inspired an intensified consciousness of environmental excitement and concerns. As a teacher at Mt. 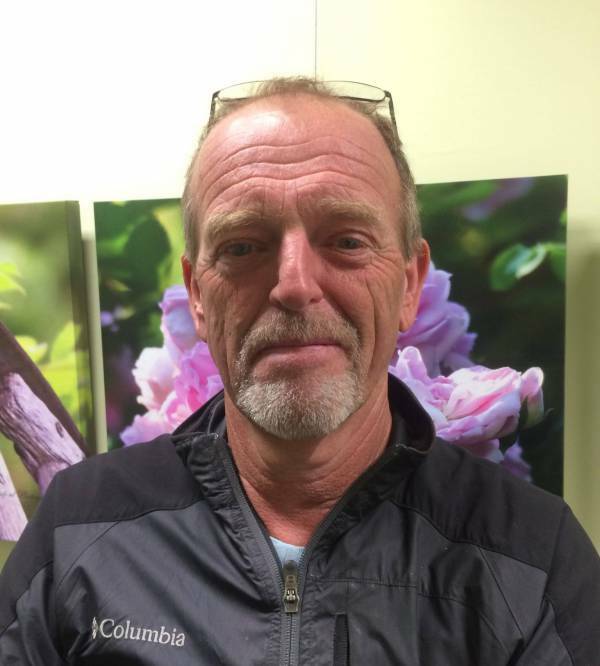 Baker Secondary School in Cranbrook, Brian joined a team of colleagues and ran an Environmental Awareness Program for Grade 11 students for many years. 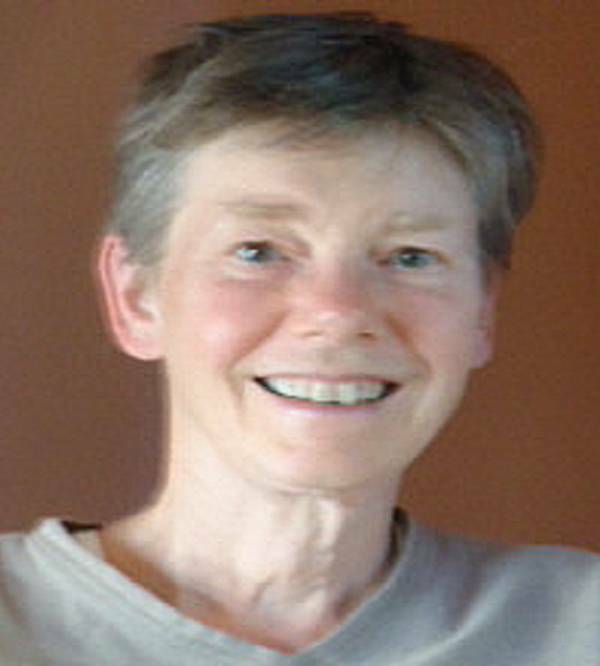 Mary Cosman has been a grower-member of Seeds of Diversity Canada since the early 1990s. 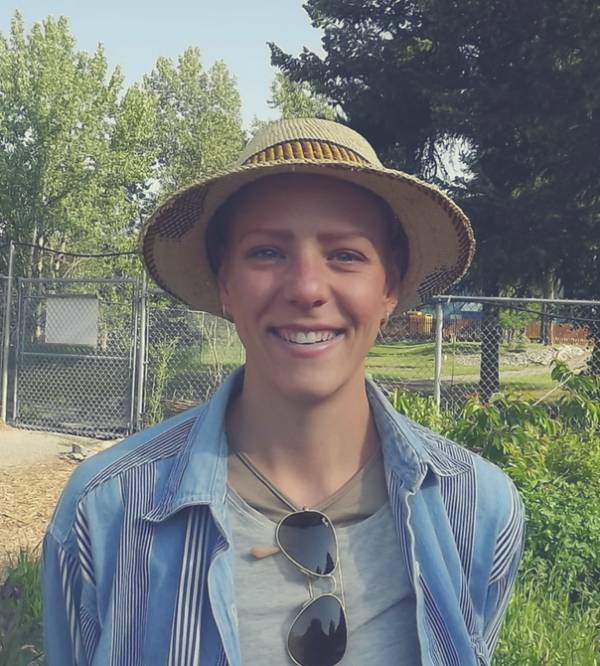 She was a member of the Prince George Community Garden while living there, and has been a director of Fernie’s Community EcoGarden since moving here in 2005. 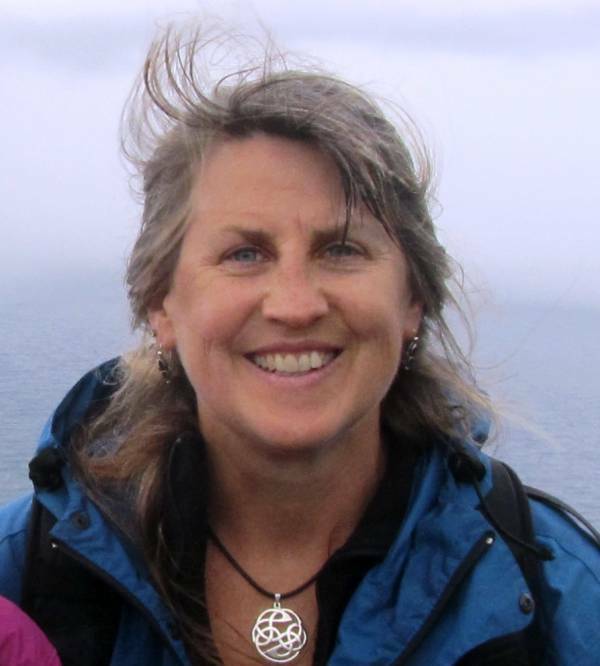 Since the late 1970’s, I’ve been active locally, regionally and nationally in environmental and social issues. Jim Campbell and I were the EKES team that started recycling in Cranbrook. 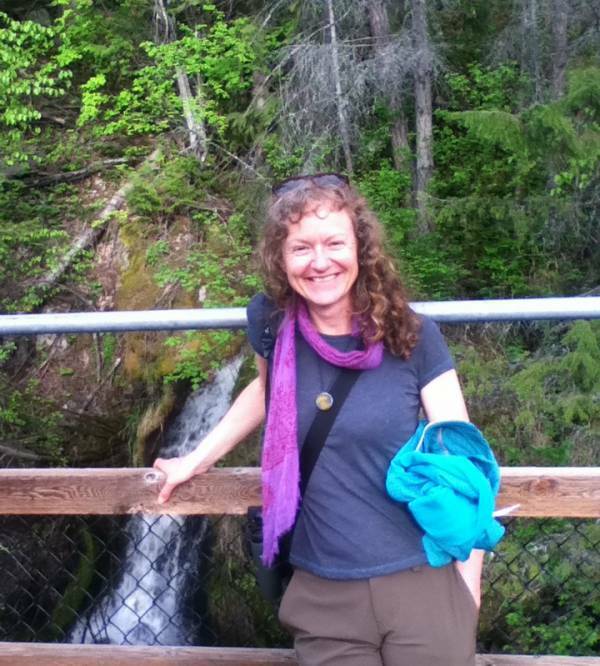 I am actively involved in: Kootenai River Network, Inc. (Montana), Citizens for a Livable Cranbrook Society, EK Network for Humanity, Social Planning Society, Grow It Eat It Task Force, Cranbrook Food Action Committee, the Cranbrook Community Forest Society, and Yasodhara Yoga Cranbrook. 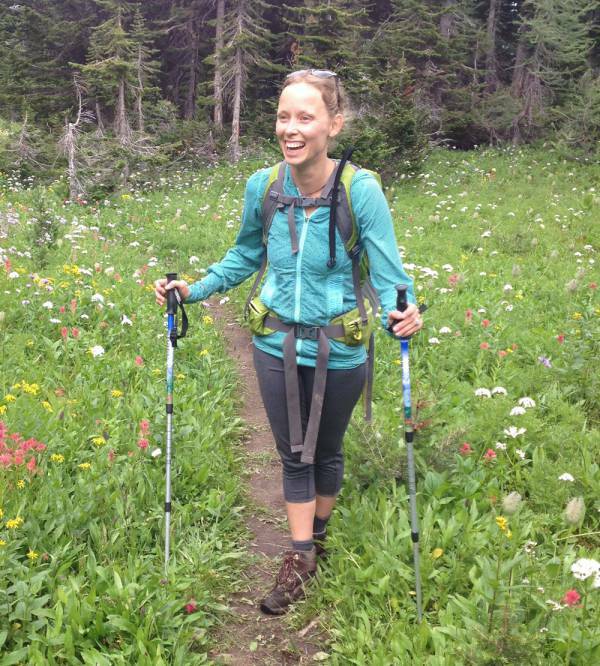 Lindsay has always had a deep love of both words and wilderness. 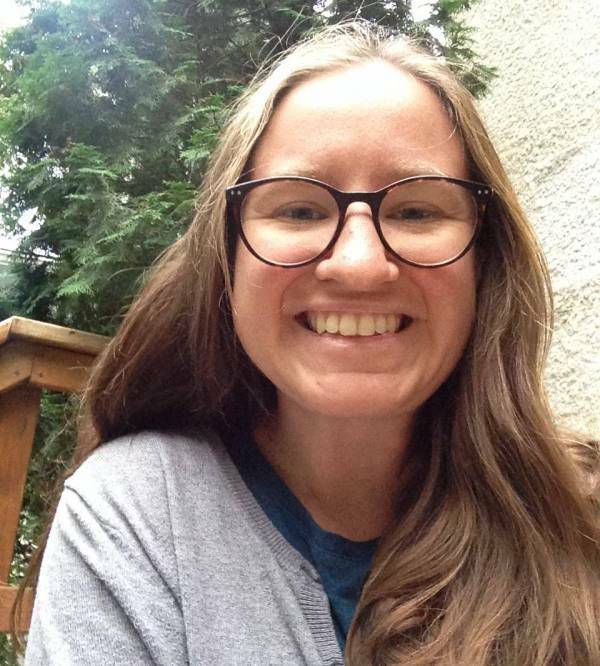 She holds an MFA in Creative Writing and her essays have been published in literary journals and magazines in Canada and the US. Born and raised in Newfoundland, Bryan joined the Wildsight team in 2017 after working 10 years as a Financial Accountant on The Rock. He likes budgets, spreadsheets, dark coffee, and wild places. A CPA, Bryan is proud to work for the wild. 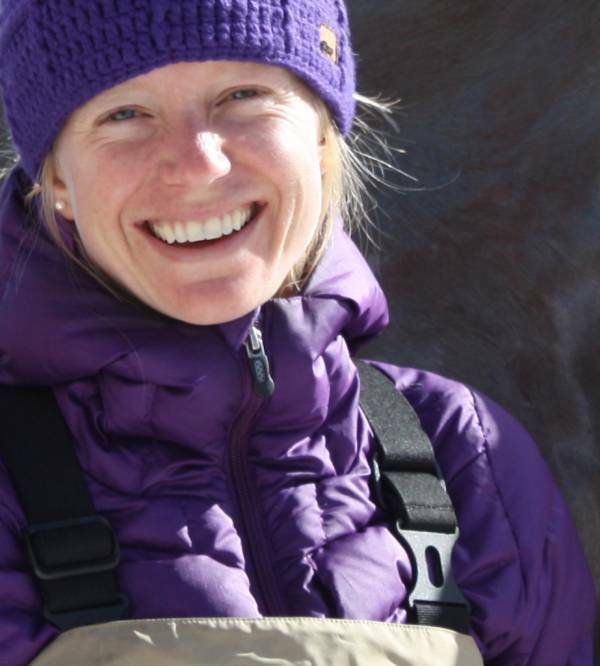 Robyn is the Executive Director of Wildsight and the campaign lead for Jumbo Wild. 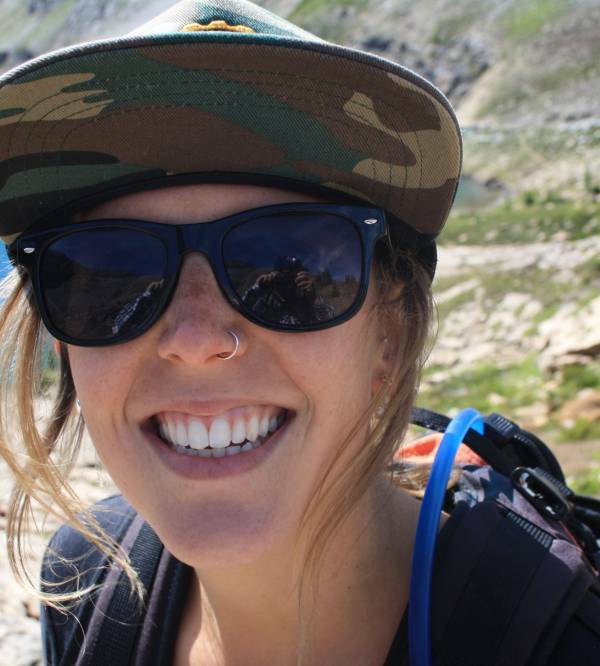 Born and raised in Kimberley, BC, Robyn fell in love with the mountains at an early age. 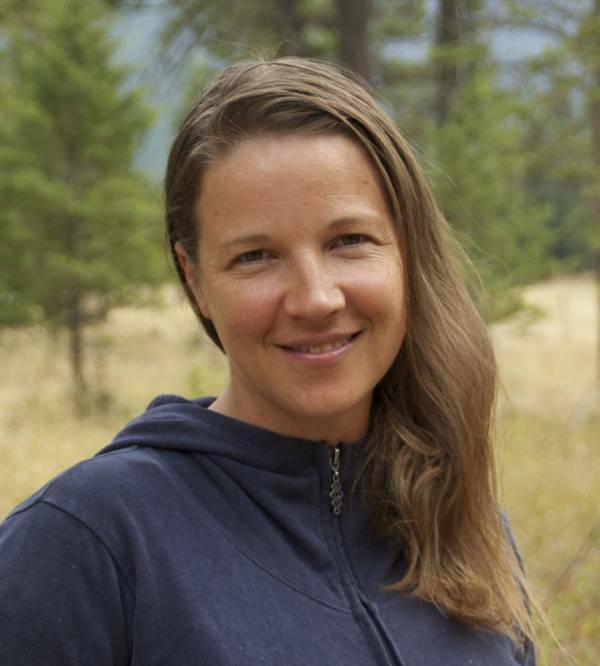 Her work is driven by her passion for wilderness and wild places and a strong belief that we can minimize our footprint on the planet. She has been with Wildsight since 2006. 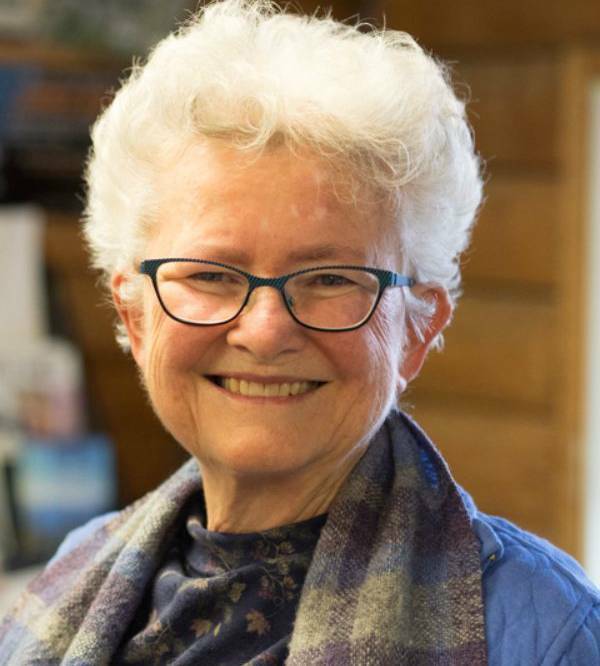 Her university studies include a MSc-MA in Global Economics from LSE and the University of Vienna, and a BA in International Development from Dalhousie. 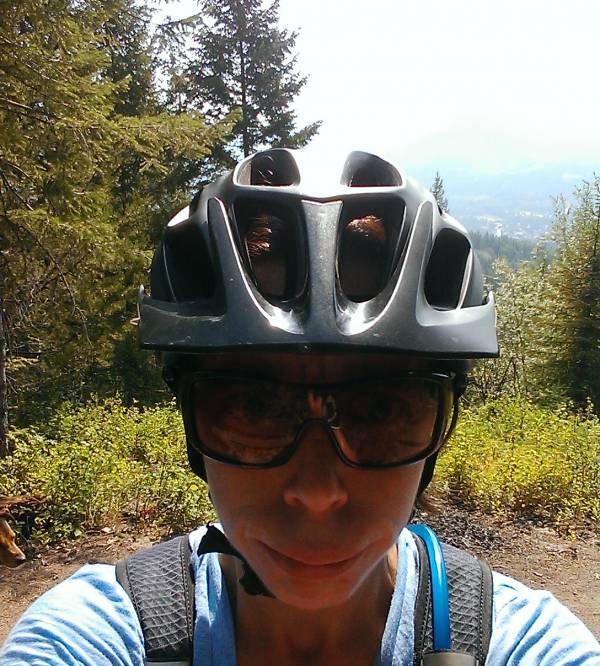 Stefanie lives in Invermere. 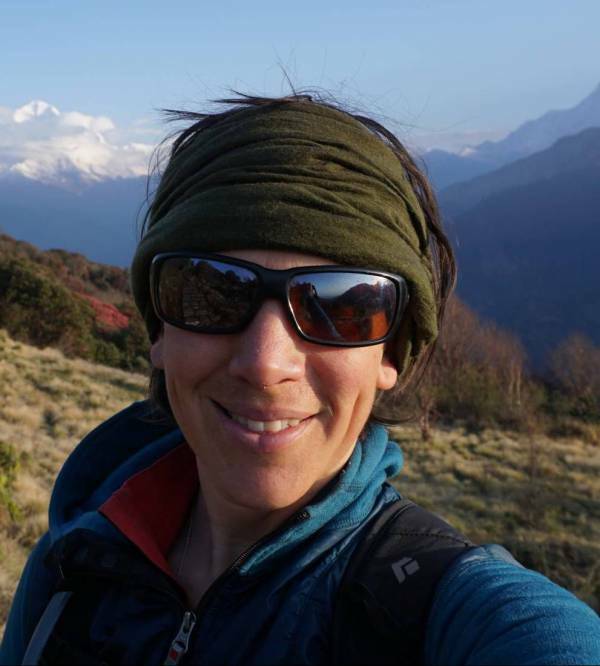 She loves to spend time in the mountains, climbing, skiing, or exploring and is passionate about protecting wild places. 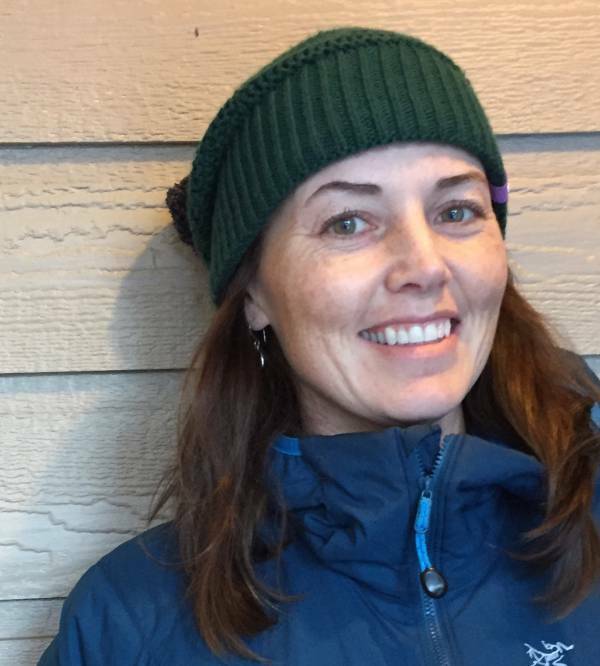 She hopes the Purcells will still be intact wilderness in 100 years. 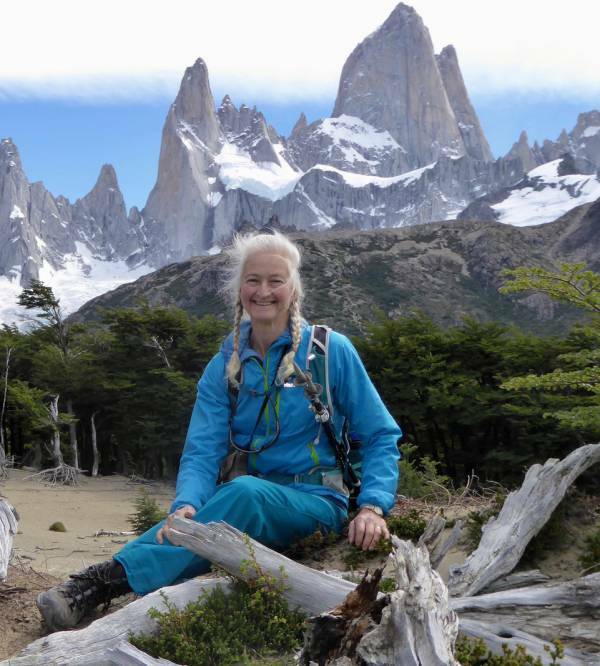 As a physician she cares greatly about creating and preserving healthy environments. Organic farmer, inventor, alternate energy, farming with less fossil fuels, environmentalist is what describes Drew. Fifteen years in the logging industry opened Drew’s eyes to the environmental impact of clear cut logging. Reducing his environmental footprint are evident in all he does: cycling as transport, inventing his solar tractor, growing/storing/using most of his food, growing and marketing grains and flours to others, and now working on producing energy on the farm through solar and nano-hydro installations. 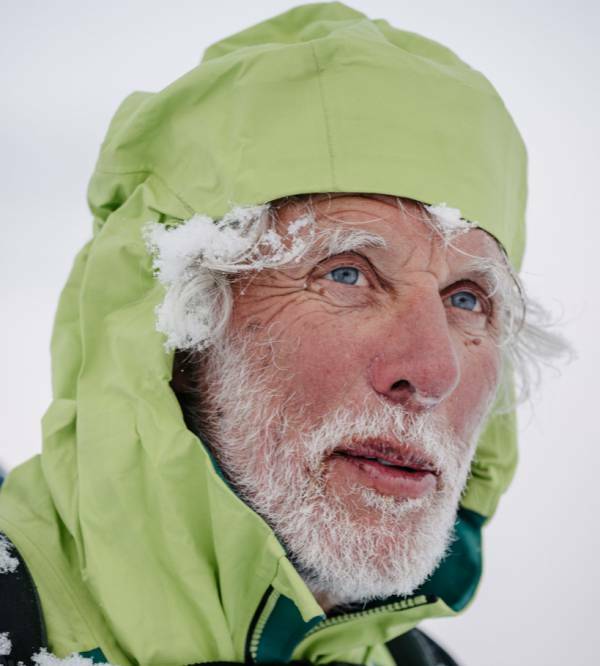 Wildsight is a community for him to share his passion for environmental sustainability in his daily life choice. 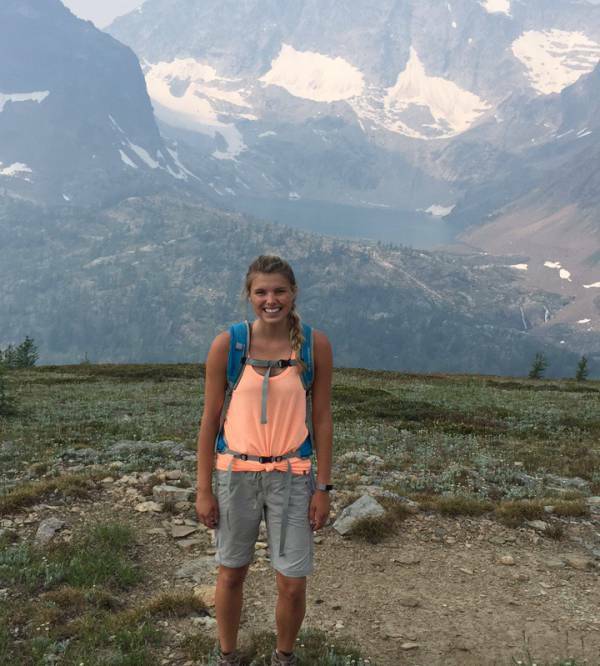 Cam grew up in the Columbia Valley and is thrilled to return and call it home. 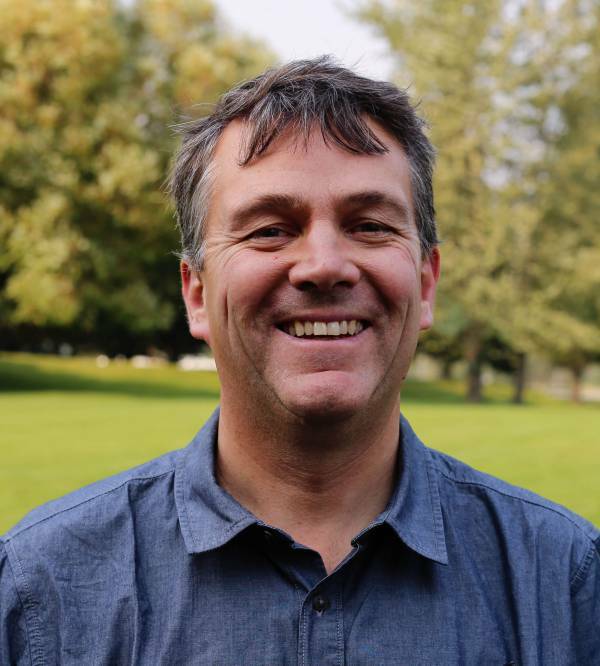 He has a PhD in Biology and his passion for birds and the environment comes from a life of enjoying the outdoors since he was a child. 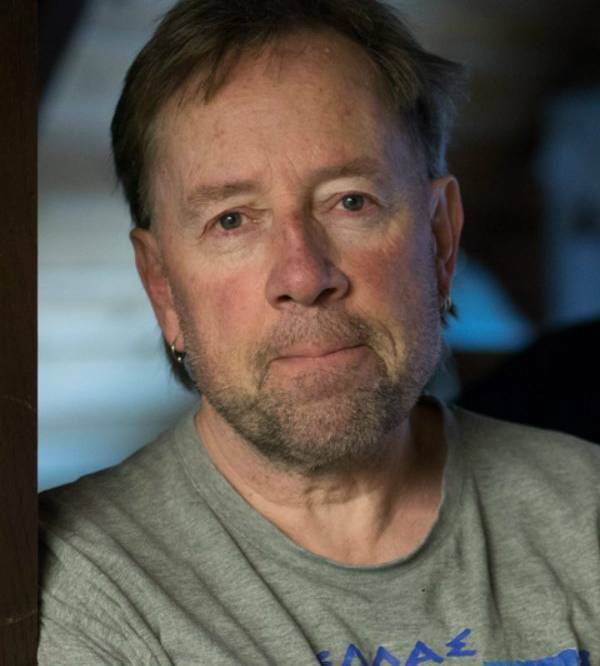 Living in Windermere, he runs Eagle-Eye Tours, which provides an opportunity for travel to remote and wonderful corners of the world. 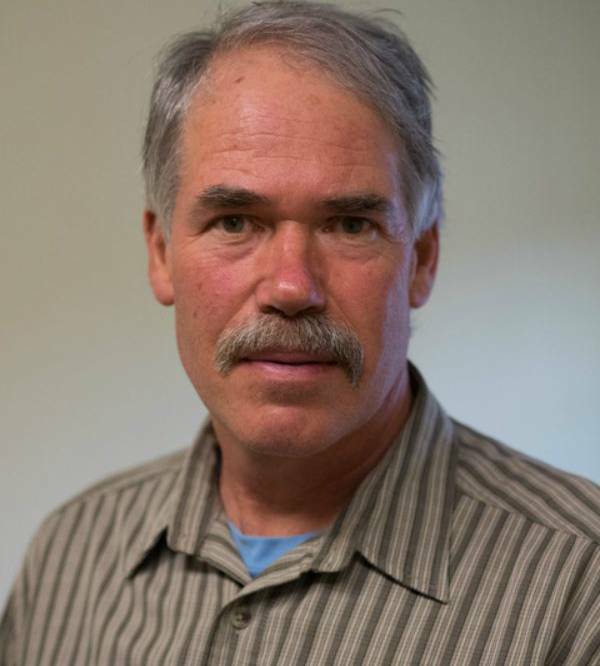 He has also been involved in several wildlife research projects from leopard frogs to wolverines. I was born in Marburg, Germany and immigrated to Canada after I obtained my Ph.D. in biology from the Justus-Liebig-Universitaet in Giessen. 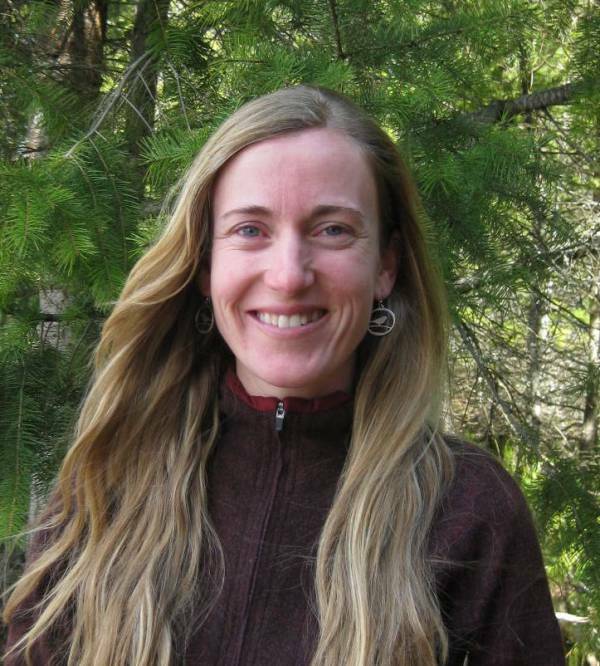 I worked for 21 years as a researcher with a forestry company (Alberta-Pacific) in Northern Alberta and was part of a team implementing innovative forest management systems. I am passionate about protecting the environment and Wildsight gives me the opportunity to contribute. I feel fortunate to have lived in the Rocky Mountain Trench for over 30 years and have been able to play and work in my front-yard, the Rocky Mountains and my backyard, the Purcell Mountains. My history with Wildsight is as old as the organization. As a founding member, I have been a proud supporter for many years. I have worked on many campaigns but am most proud of the Purcell Wilderness Conservancy campaign successes. 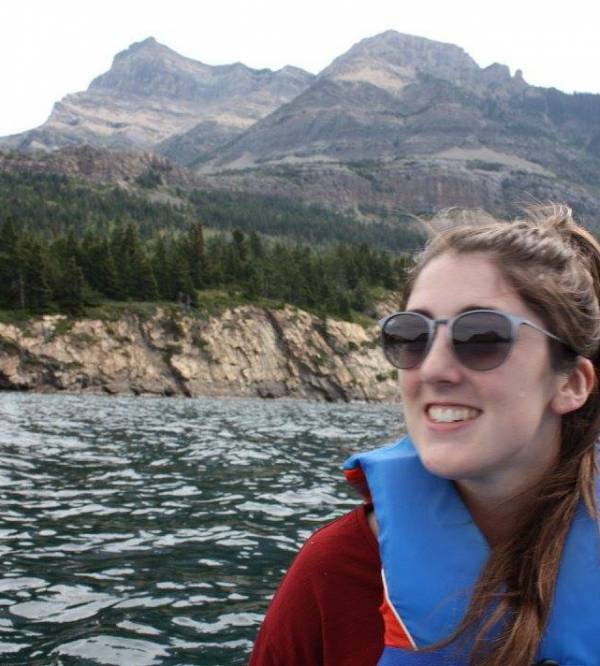 Born and raised in Alberta, Jill is now a proud Kimberlarian! 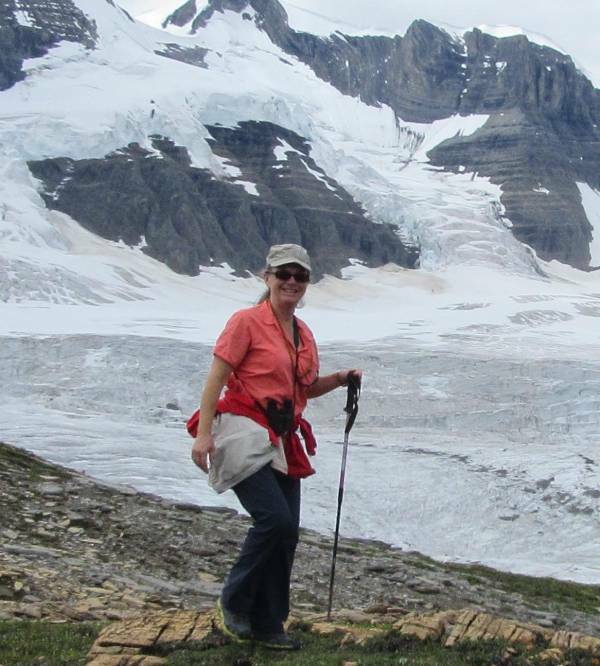 Jill spent the last 10 years working for Alberta Parks in a variety of different capacities, including interpretation, environmental education, and most recently in inclusion and accessibility. 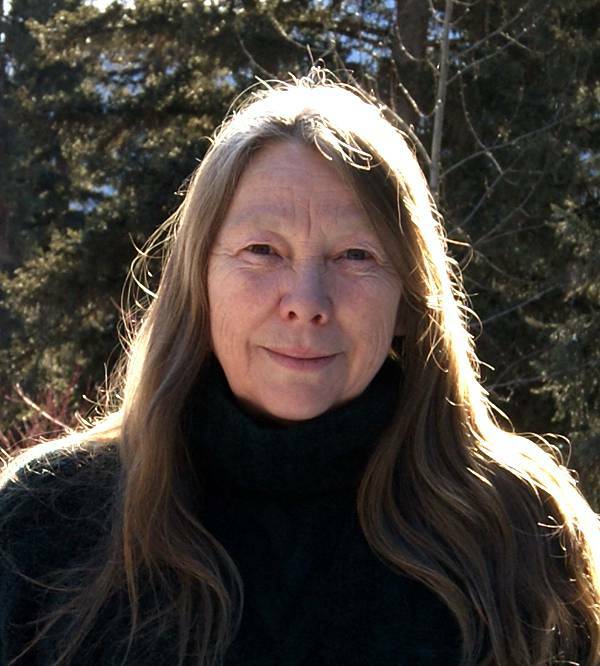 She is passionate about nurturing the natural world around her and fostering environmental stewardship in people of all ages. 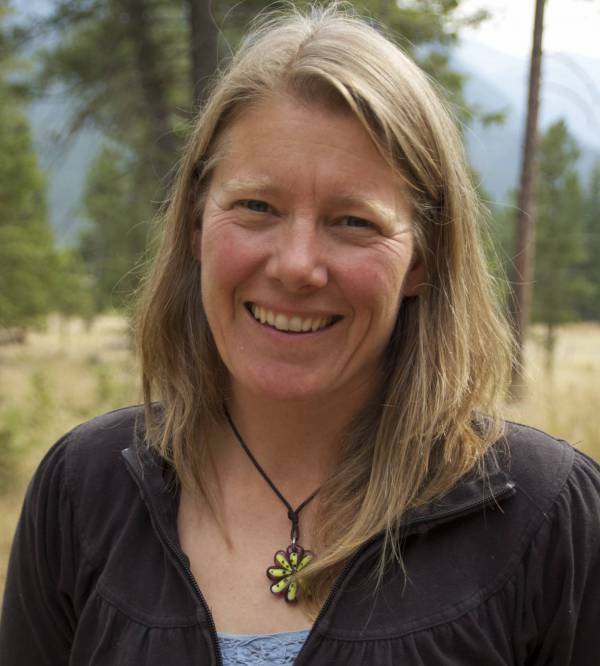 She loves exploring her new Kootenay stomping grounds by foot, bike and canoe and is thrilled to join the Wildsight family to continue to connect people to natural places. 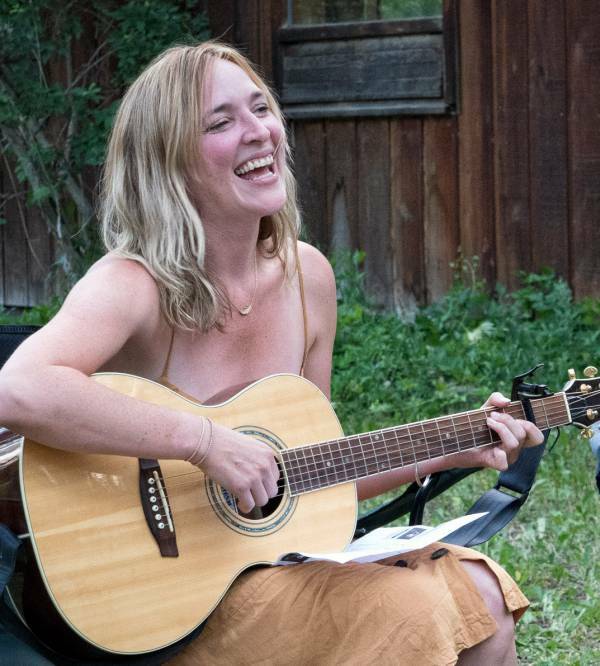 Erna lives, laughs and sings in the mountains. 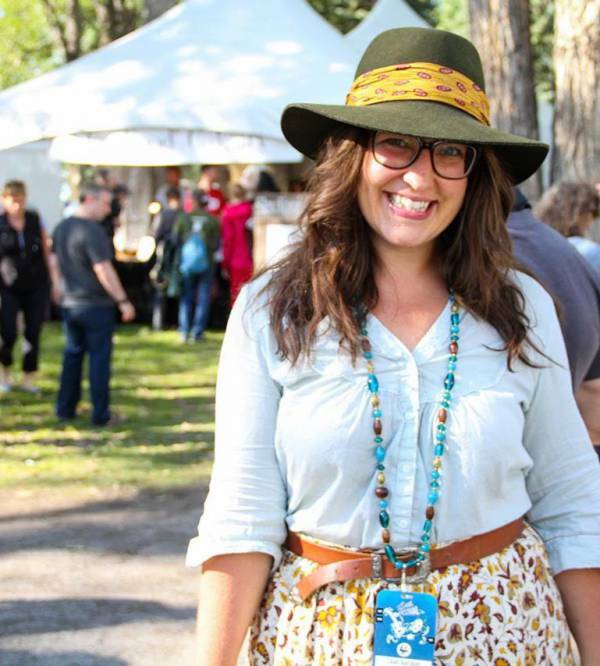 She is an amazing cook and event guru, and brings together many of her passions in her role as Kimberley Farmers' Market Manager. Alannah is an Ontario farm girl now happy to call Kimberley home. After graduating from OCADU with a Bachelors in Fine Arts, it seemed natural to move further west in search of a community with a comfortable juxtaposition between outdoor adventures and artistic opportunity. She is very excited to be the new Kimberley Farmers' Market Coordinator and will probably show you a photo of her puppy or cats unprompted. 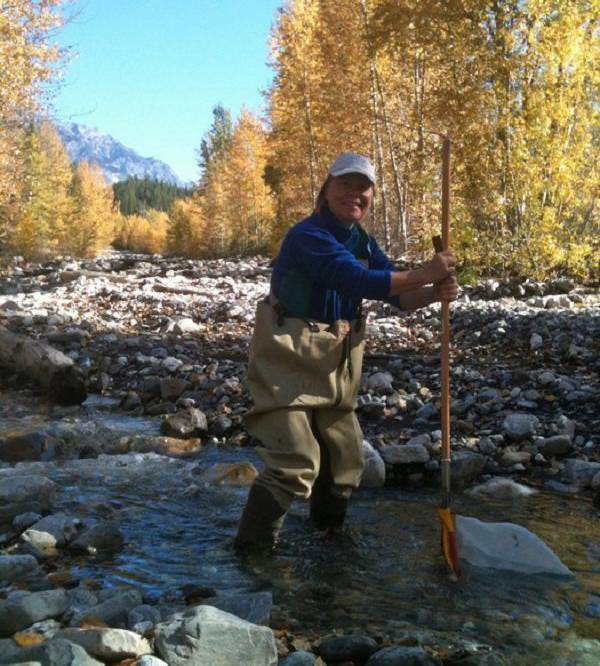 Graeme is fascinated by rivers and watersheds, both small and large, wild and urban. 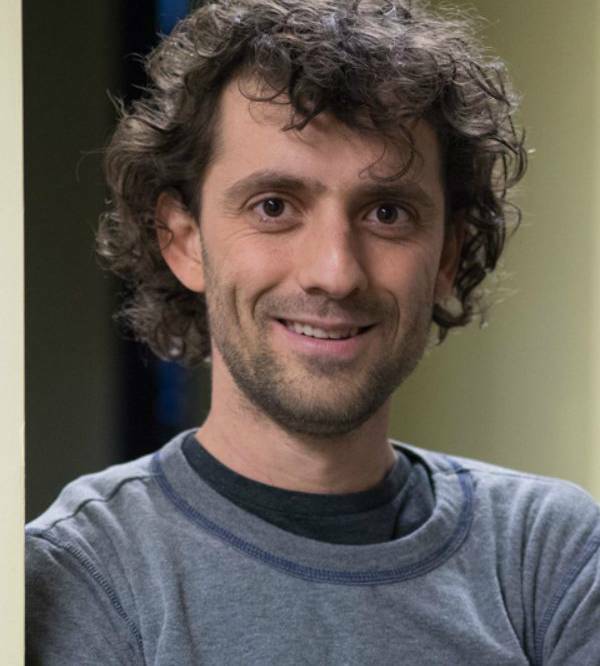 Born in Honduras and raised in California, Graeme came to B.C. in 2014 to attend Quest University Canada in Squamish. 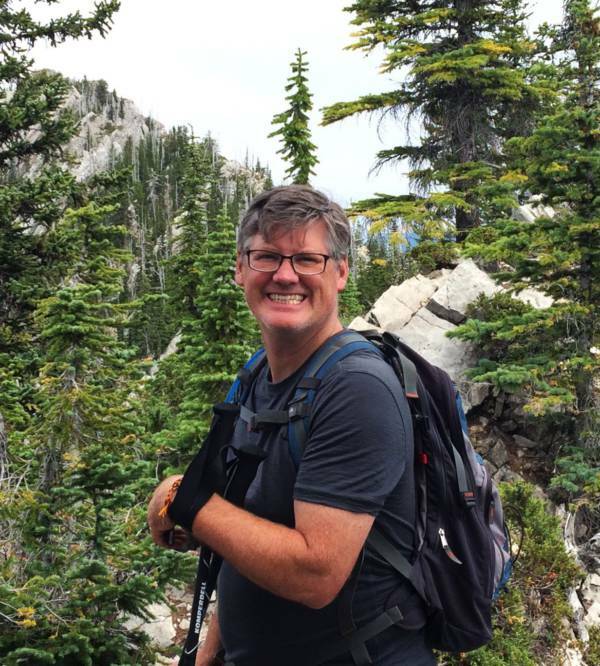 There, he pursued a self-designed interdisciplinary education in water resources with a special focus on the Columbia River and the Columbia River Treaty. 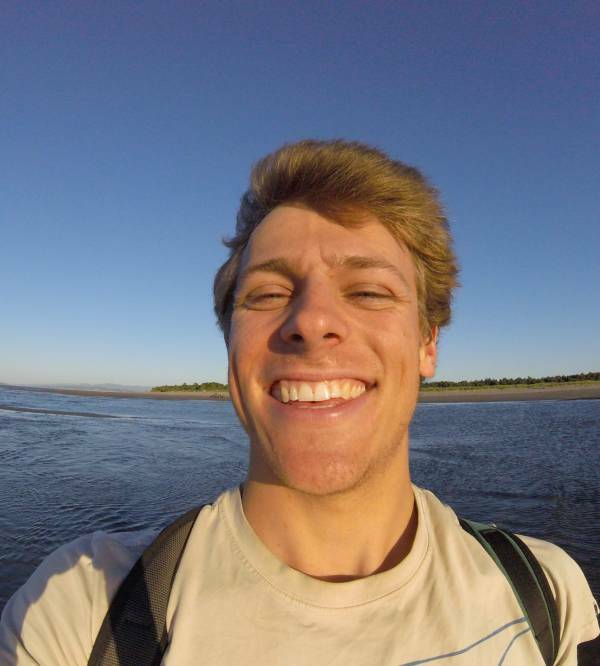 He is excited to bring his passion for the Columbia River and his background in adaptive/accessible outdoor adventure/education to his work. 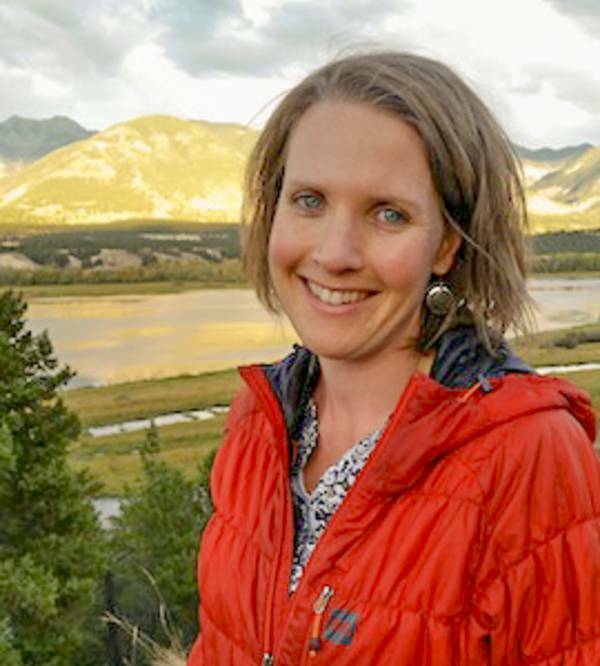 As Wildsight's Water Program Manager, Heather as been involved in stewardship efforts in the Columbia Basin for more than a decade. 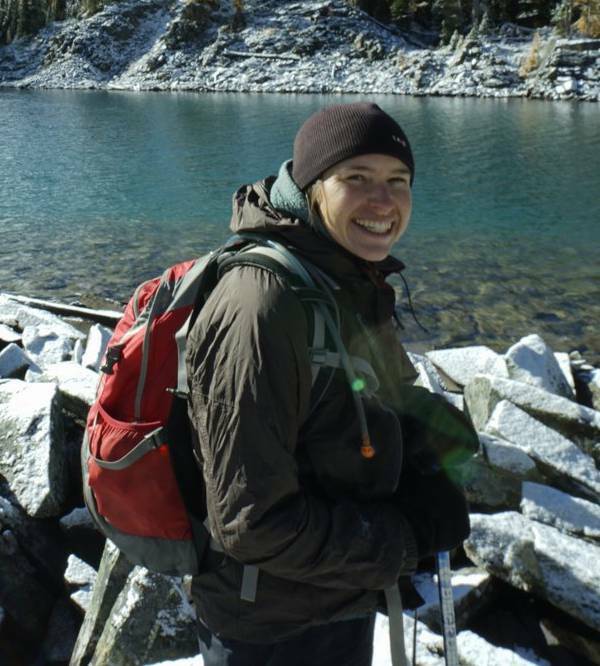 She works with individuals and groups to increase capacity and knowledge to better protect our watersheds. Under this guidance, Wildsight's water programs have won awards from foundations and industry, and have been recognized by the federal government as a best practices example in community based monitoring. 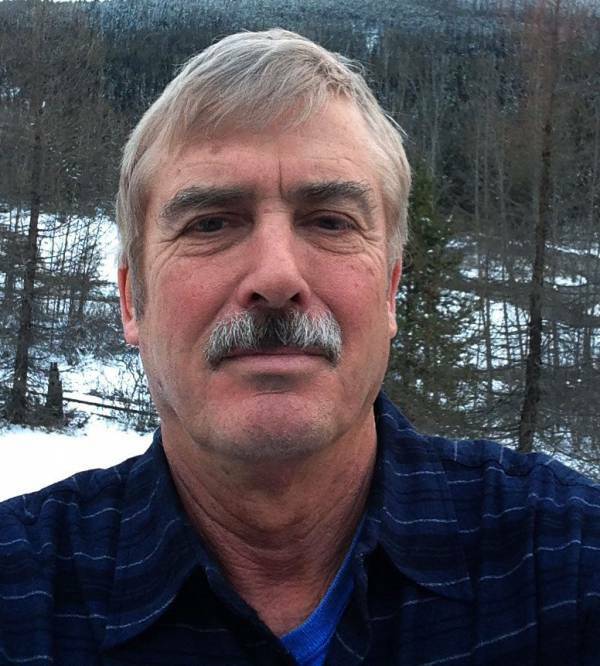 Randal moved to Fernie in the 1990’s and with his wife Lisa raised their family in the Kootenays. 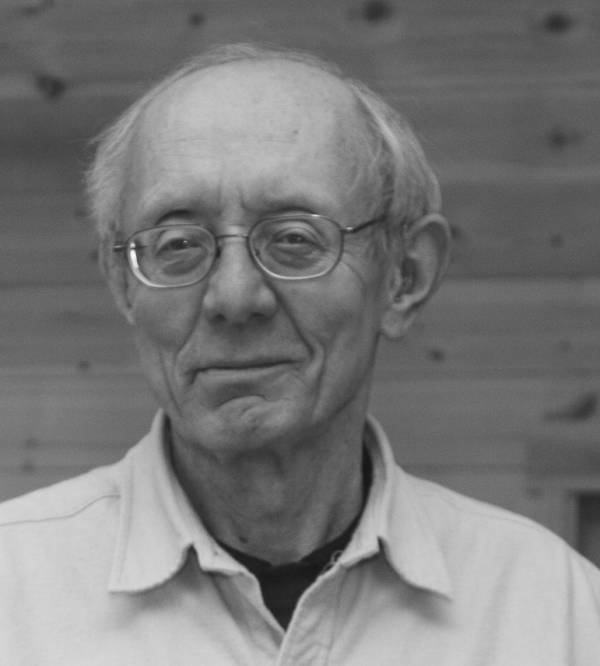 Randal is the publisher of Oolichan Books, prior to which he was a museum curator and consultant, working throughout western Canada with museums in human and natural history. He spent much of his life in public service with 15 years as a member of Fernie City Council including six as Mayor and and six as a Director on the Region District of East Kootenay. Tif moved to Fernie in 2016. 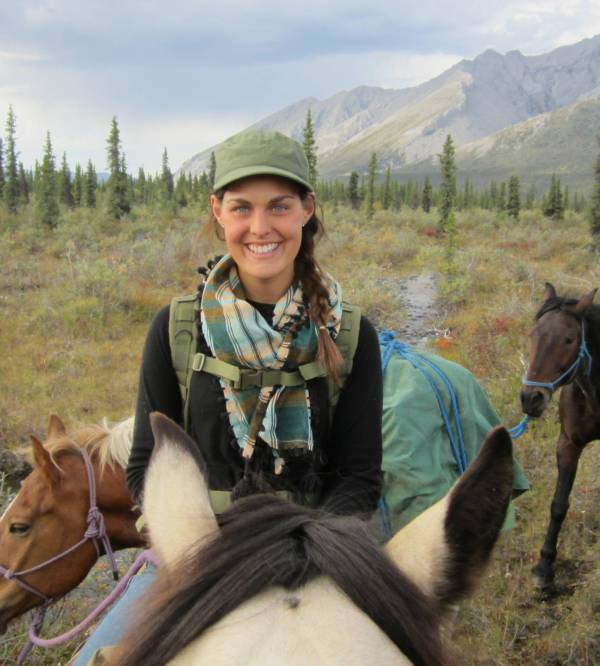 She grew up on an acreage in Quesnel, BC and studied Global Development in Camrose, Alberta. 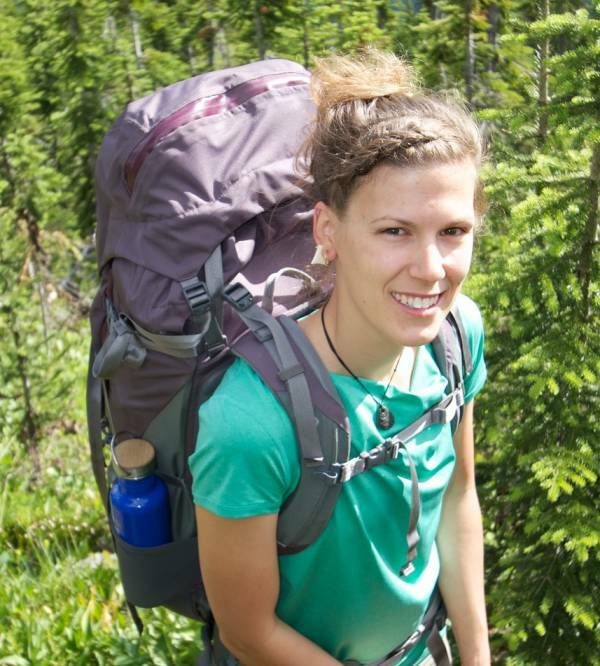 She's grateful for the opportunity to learn about the Kootenays through Wildsight's important work. 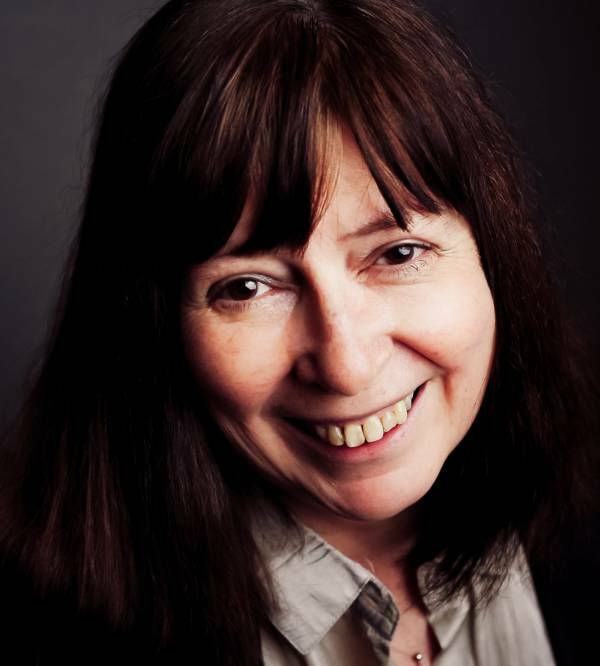 Baiba Morrow has navigated much of her working life as a freelance writer, photographer, and dabbler in documentary film making. 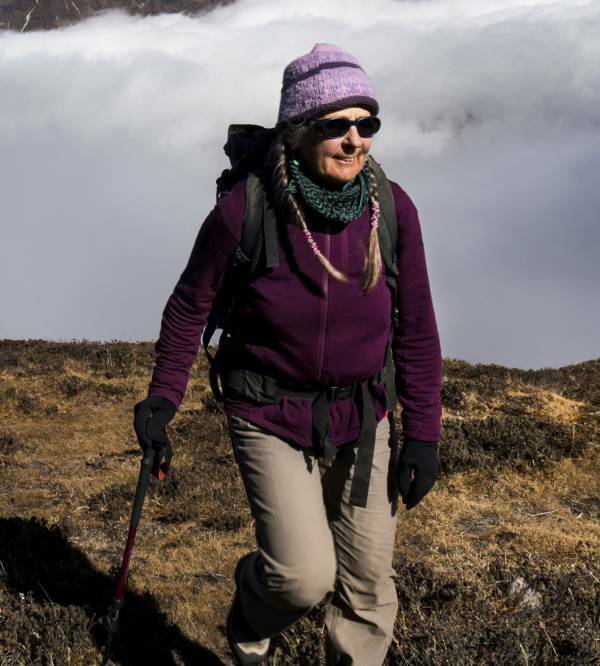 In partnership with her husband, Pat Morrow, she has travelled and explored the mountain world, especially the Himalayan region, and found inspiration from ancient cultures. 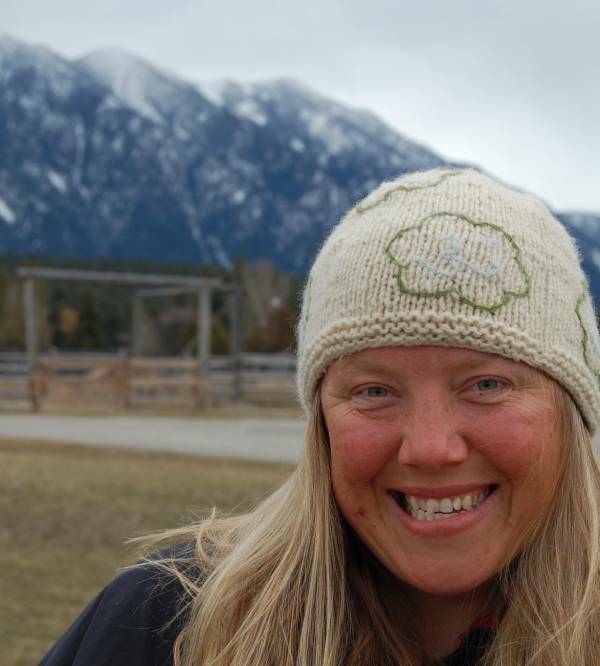 Since moving back to the East Kootenay in 2007, Baiba continues to find joy in her community, the mountains, and her garden. 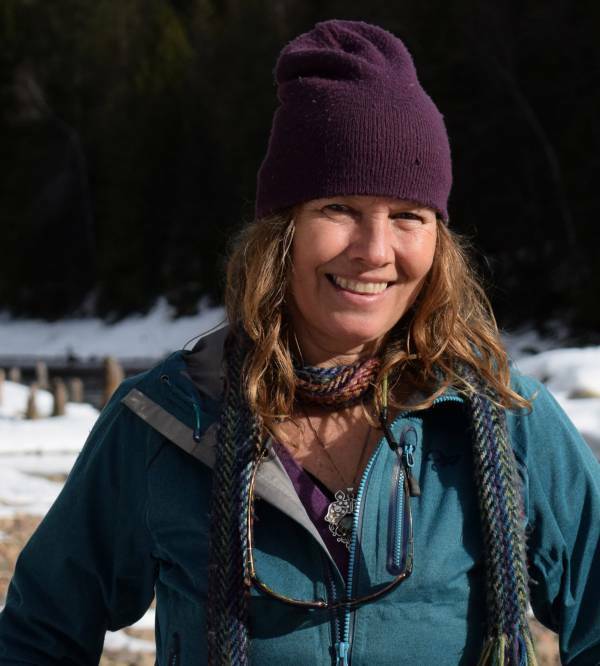 A passion for the wilderness and a gift for teaching have drawn Monica into the field of environmental education where she has worked both inside and outside the classroom for the past 15 years. 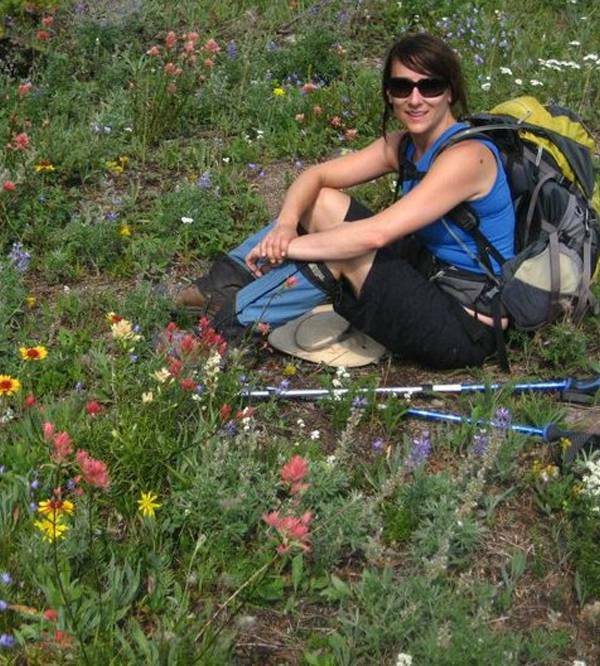 Tanna has volunteered for Wildsight since the beginning of the Creston Valley branch in 1989. 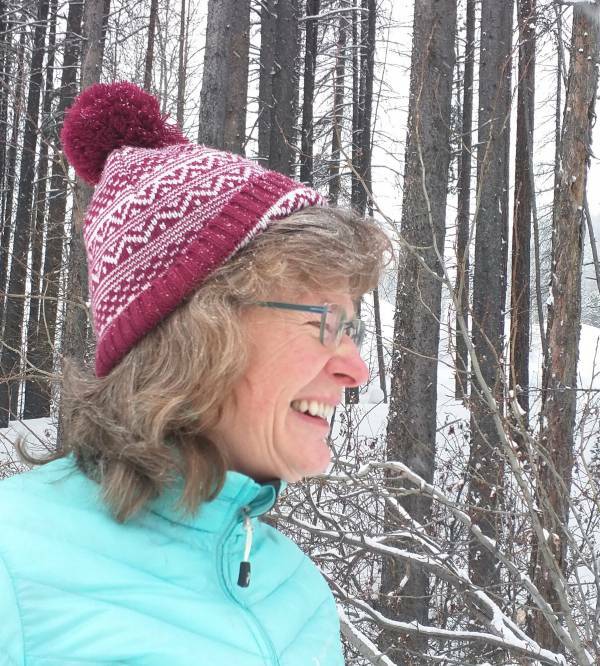 As branch president, she has been involved in air quality issues, the initiation of the Community Forest, trail building and environmental education. 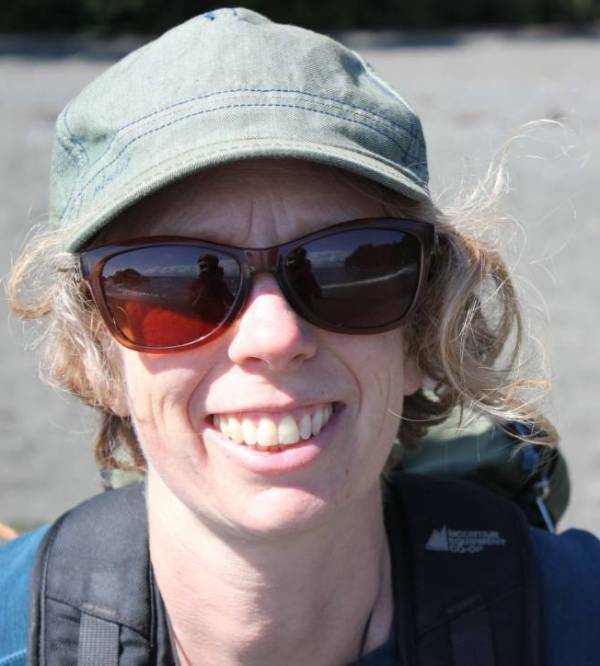 For the last 5 years, Tanna has chaired the Creston Valley Bird Fest, a celebration of the birds, the art, and the agriculture of the Creston Valley. 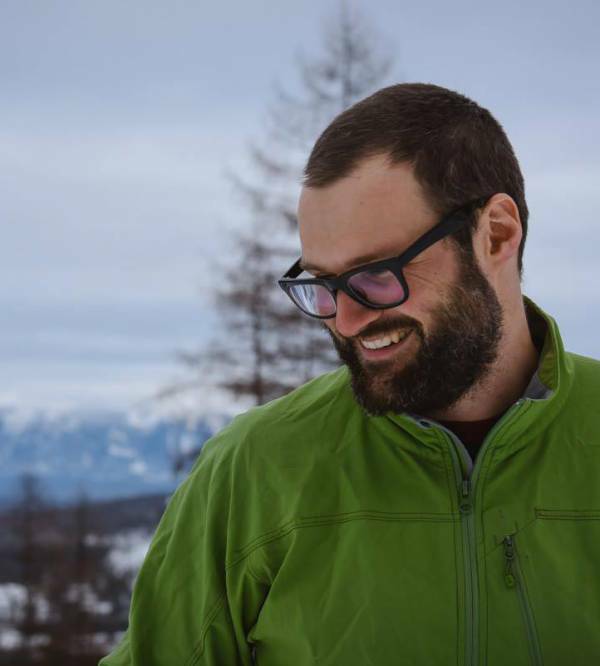 Driven by his love for the outdoors and skiing, Adam moved to Canada from the UK in 2016. 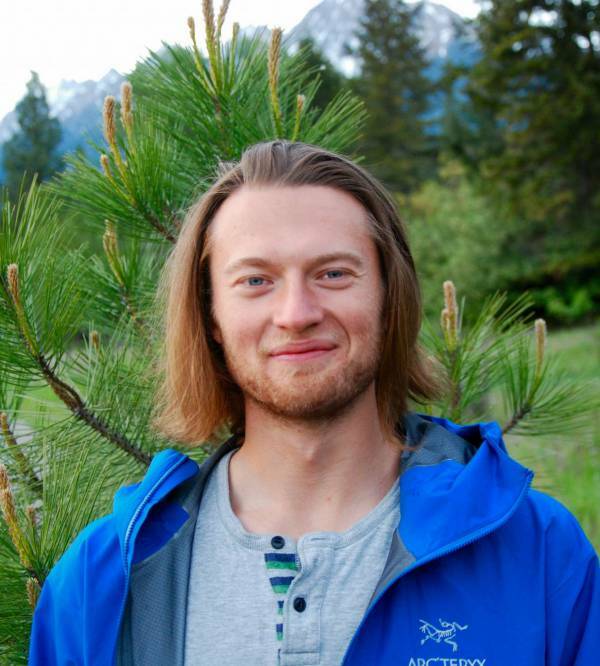 He is a qualified CPA, with 5 years experience of working in a international financial institution and currently works as Finance Manager at Panorama Mountain Resort. 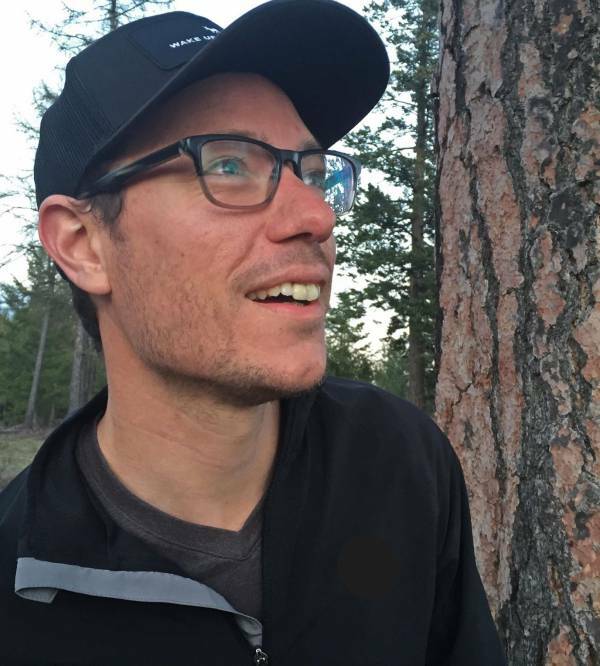 He became involved with Wildsight after watching the Jumbo Wild documentary prior to moving to Canada and then by chance ending up living in Invermere. 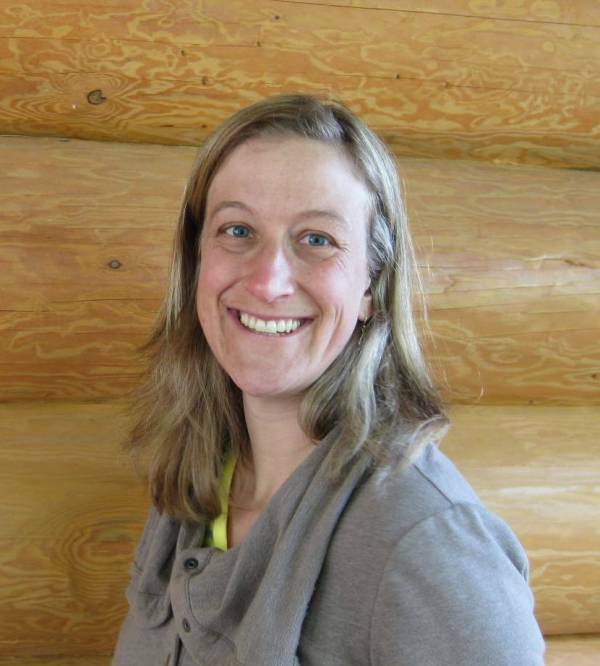 Once the coordinator for Cranbrook Composts and the Clean Bin project, Nadine now brings her educator background and fresh perspective to the Wildsight Kimberley Cranbrook Board of Directors. 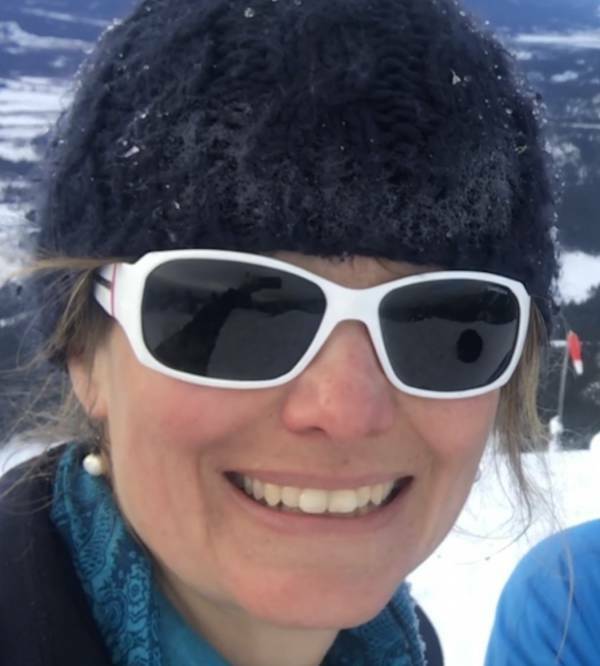 Passionate about waste reduction and diversion, Nadine is doing her best to reduce her household waste to zero, and blogging all about it! 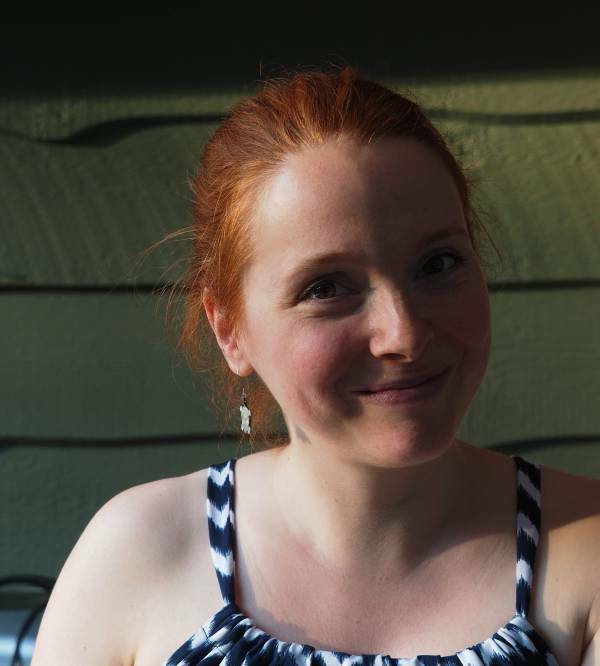 Check out her work on the Zero Journey Blog. Lars has a BA.&Sc. in physics and a life-long love of data and the stories it tells. 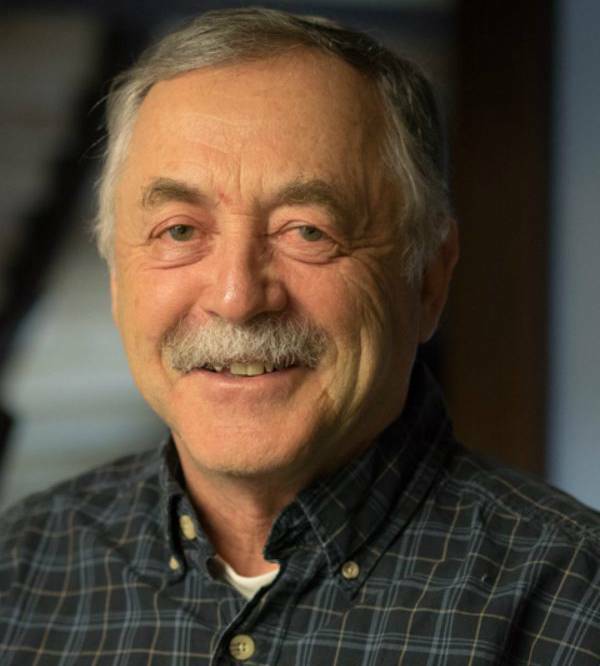 His passion is climate solutions: transportation, buildings, energy and waste. 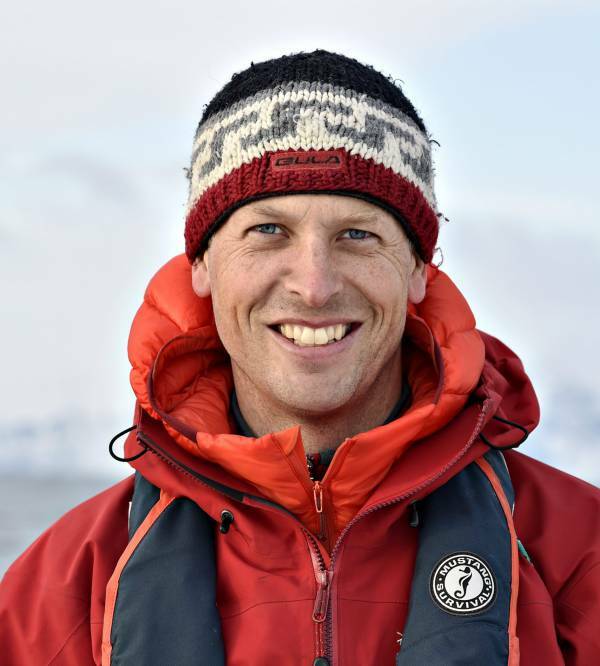 Lars loves to turn science into compelling narratives, driven by the love of the wild that we share, and to craft communications strategies that get results. He optimizes Wildsight's capacity by making systems efficient, numbers tell stories and technology sing. 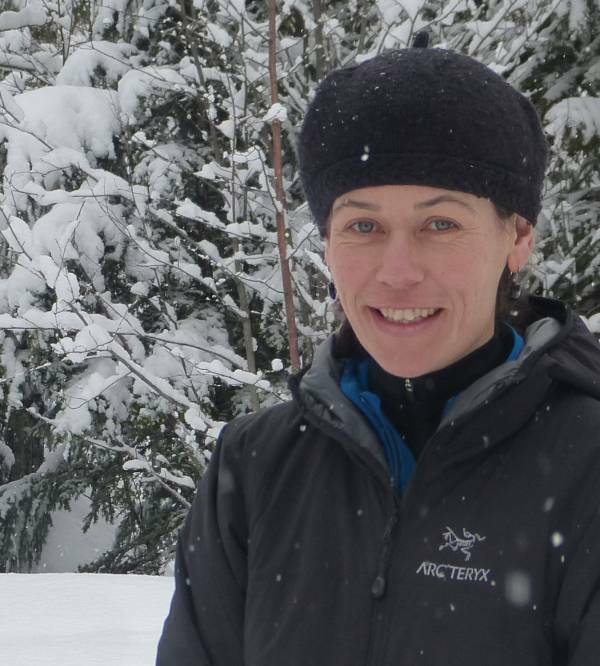 Taoya Schaefer moved to Invermere in 1985, and has been a member of Wildsight since its inception (as the East Kootenay Environmental Society). She is a retired physiotherapist, and along with her husband has raised two sons. 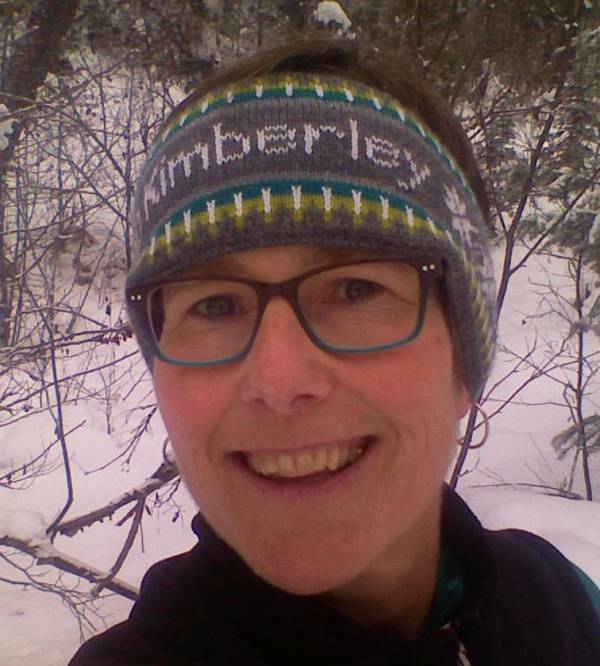 She is passionate about preserving the natural environment and loves all manner of outdoor pursuits, especially ski touring in the winter and hiking, biking, and whitewater kayaking in the summer. 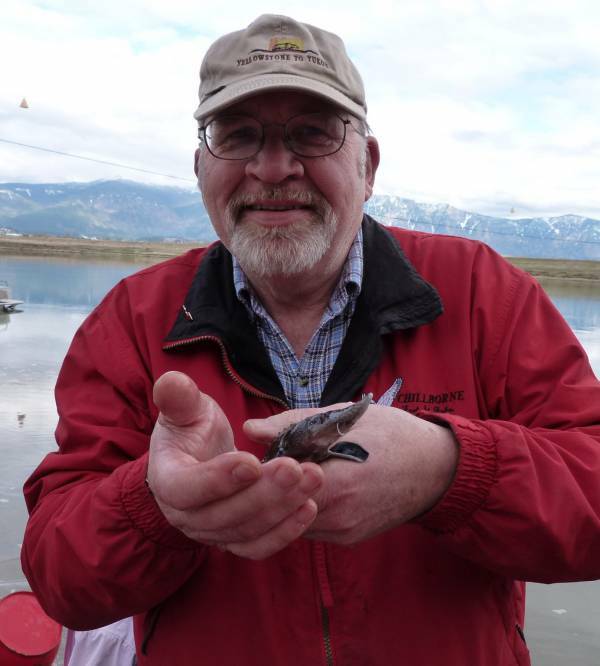 I am retired English and History teacher and have a deep conviction that we need to be committed to stewardship of the web of life that has evolved on this paradise, Earth and Ocean.